With an emphasis on mental healthcare and addiction treatment, our team is always pleased to help providers promote good health and deliver great care. Sometimes we even have the honor of helping healthcare providers forge and maintain relationships around the world. 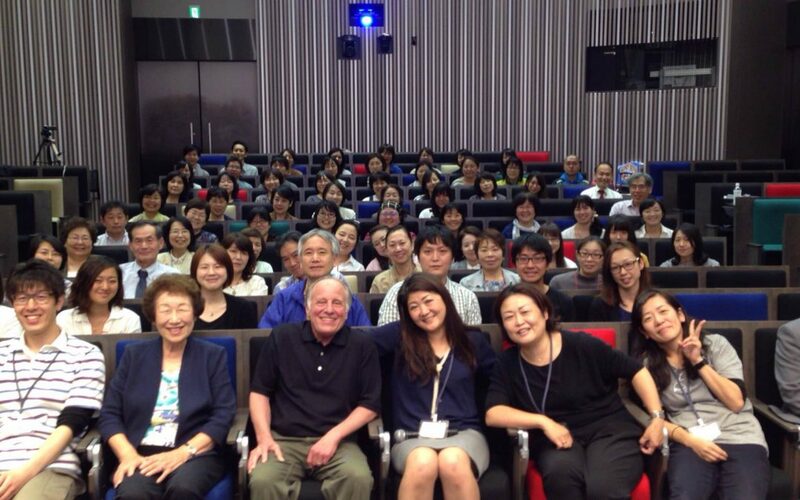 “After several years of collaboration with mental health and child welfare professionals in Japan, we are pleased to announce the opening in Tokyo of the Attachment Treatment and Training Institute (ATTI) of Japan. Like the Colorado center in the mountain town of Evergreen, the new center in Tokyo will specialize in treating problems related to attachment and trauma. It will provide ongoing training and supervision of therapists who, in turn, will provide therapy to families in Japan. The new center also will provide educational seminars in surrounding communities using a therapeutic model developed by Evergreen Psychotherapy Center co-founder Terry Levy and his late partner in the practice, Michael Orlans. Evergreen Psychotherapy provides an array of professional training opportunities for therapists and other mental healthcare providers — and we invite you to learn more about them.